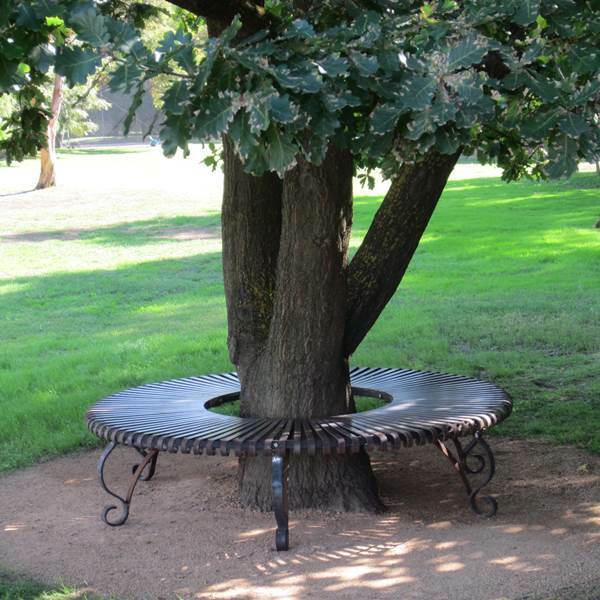 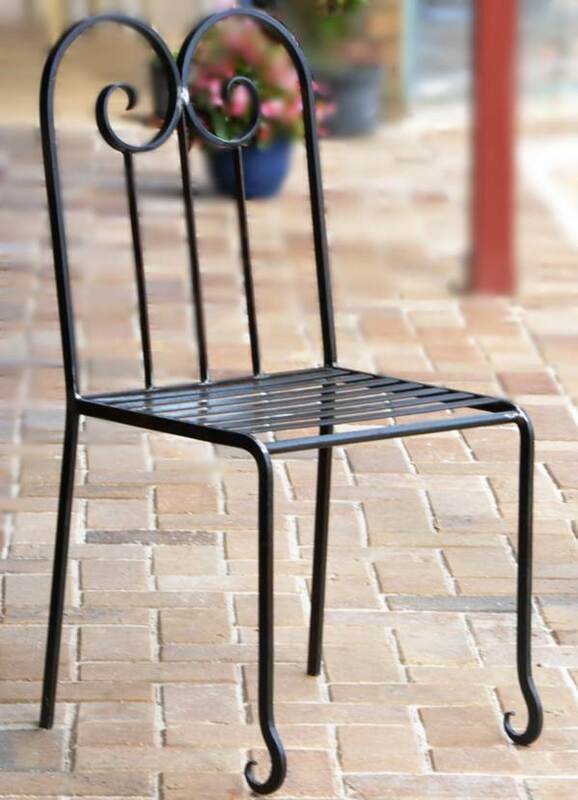 Wrought iron furniture is timeless and lends itself to being passed down from generation to generation as family heirlooms. 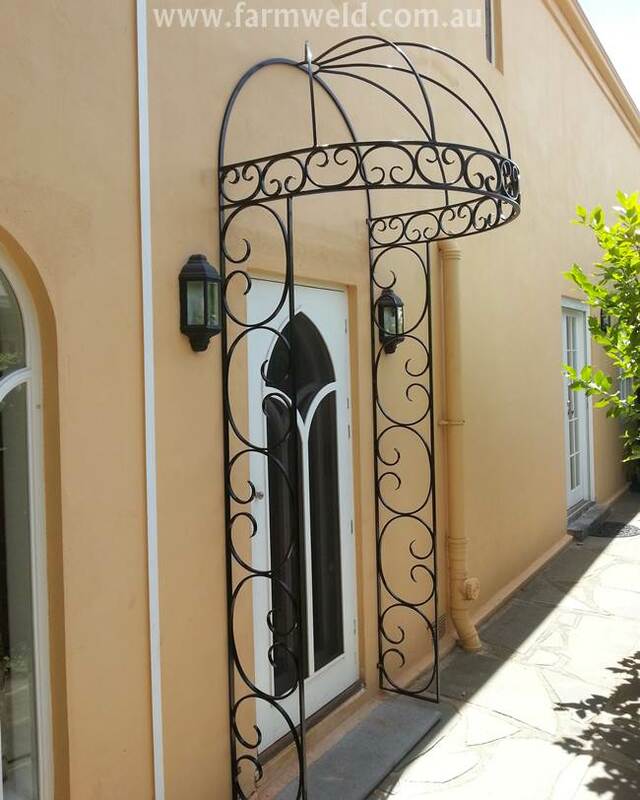 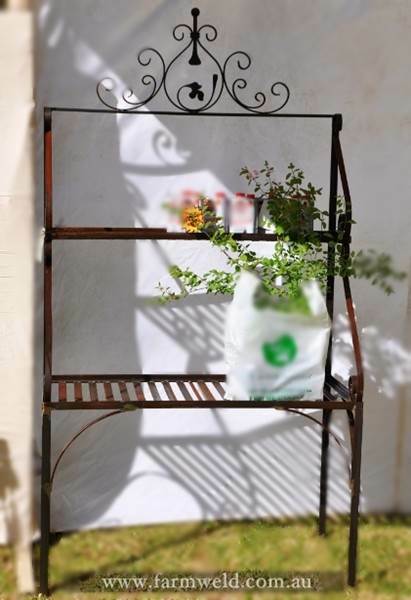 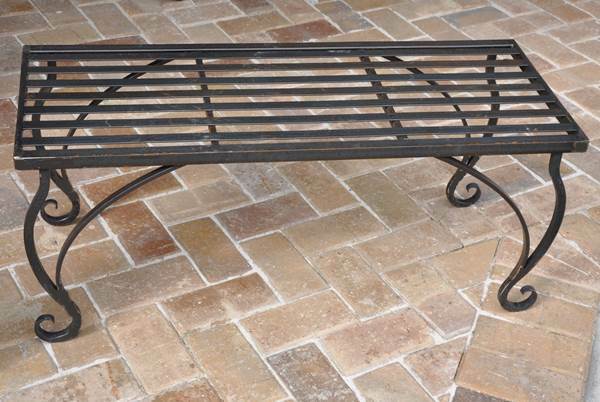 A simple piece of wrought iron can add elegance to your home and garden. 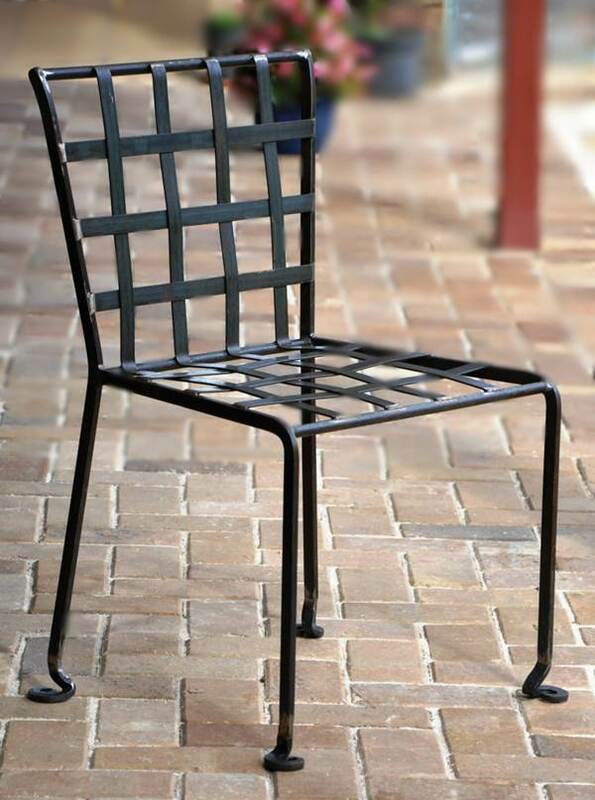 Have you ever dreamt of eating at an elegant wrought iron dining table, or dressing up your hallway with a beautiful wrought iron console table. 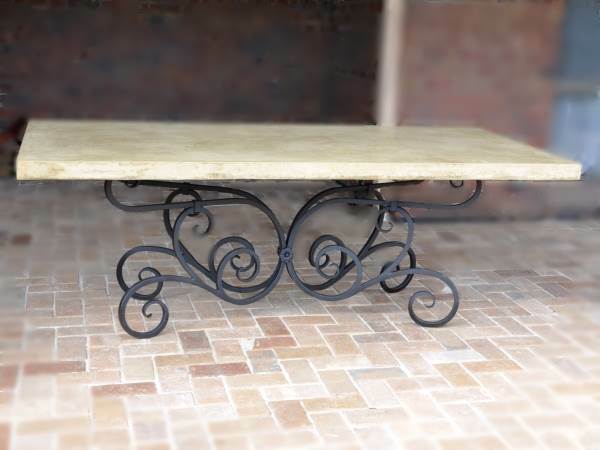 Why not commission a piece to your design or ours? 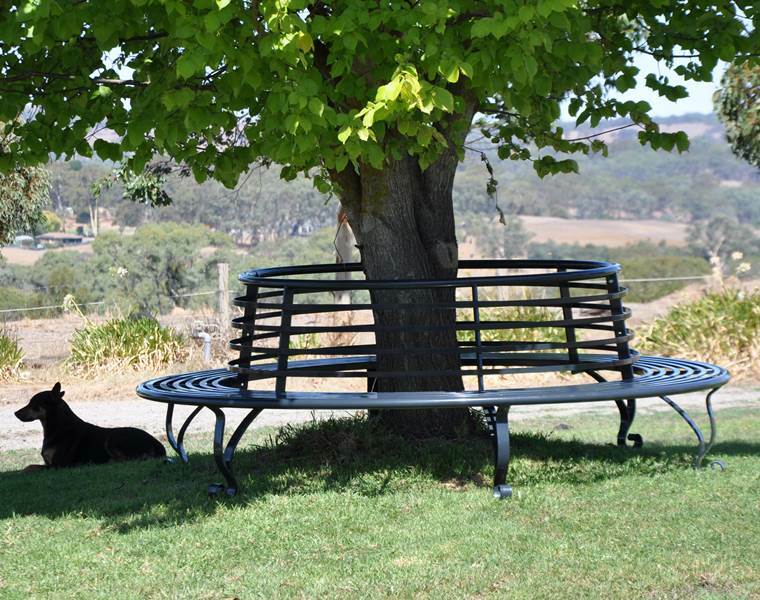 Even if you don’t live in Adelaide we can help arrange delivery to you anywhere in Australia. 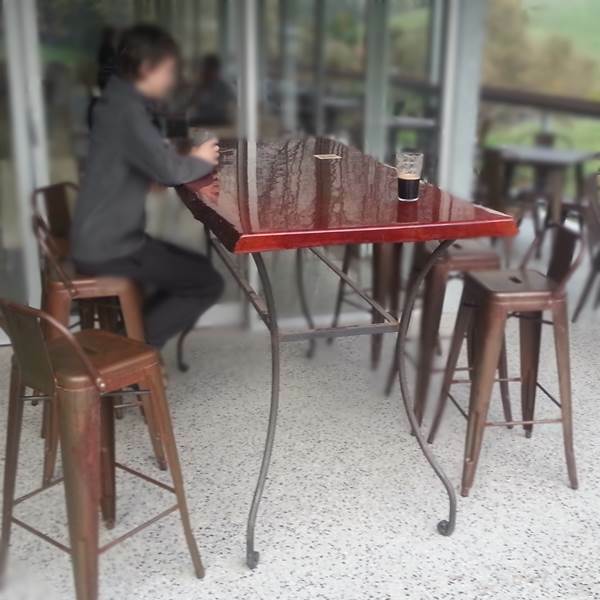 For a look at the process and care taken in making a piece of wrought iron furniture read this blog article about how the wrought iron table base was made.